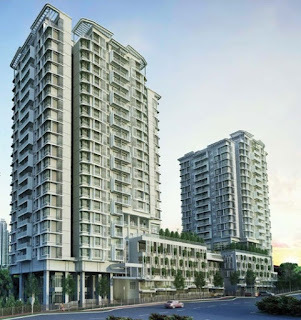 28 Dutamas Condominium sits on 3.125 acres of freehold land in Dutamas along Jalan Dutamas Raya in Kuala Lumpur. 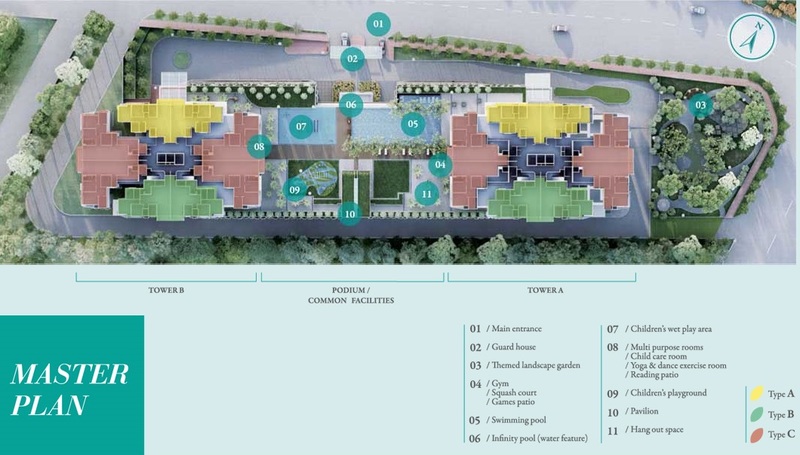 28 Dutamas is a low density development consists of two 23-storey towers houses only 250 condominium units in total. 130 units in Blocks A and 120 units in Block B. A five-storey car park building with a common podium, equips with essential facilities, serves as a convenient point where the buildings meet. 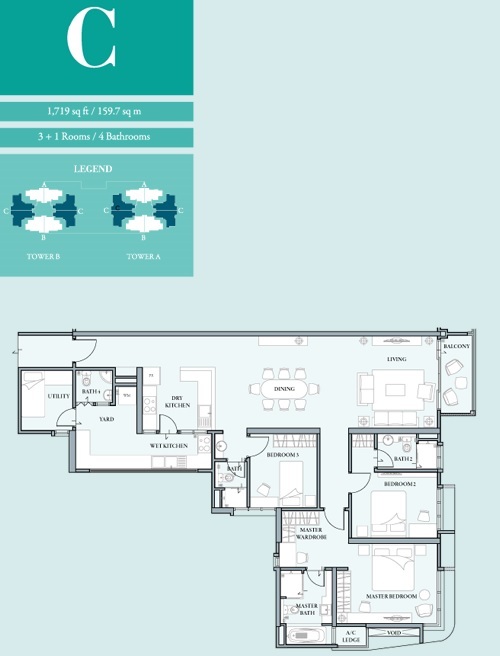 The units, mid-size with practical floor plans and functional layouts, are easy to maintain for those with busy city lifestyles. 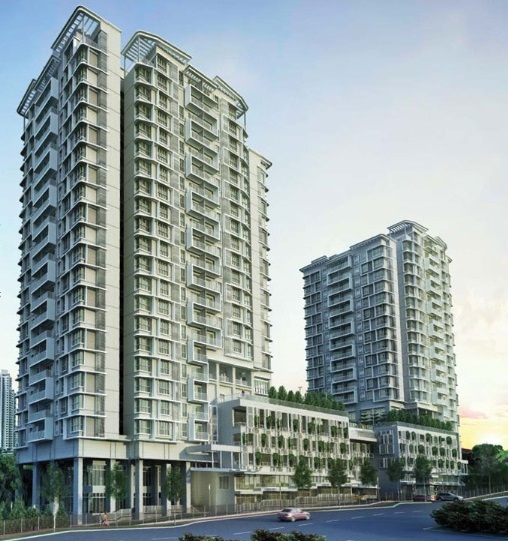 A step outside the units incorporate breathtaking, panoramic views of Mont’ Kiara, Genting Highlands and the green, landscaped beauty of Kuala Lumpur city. 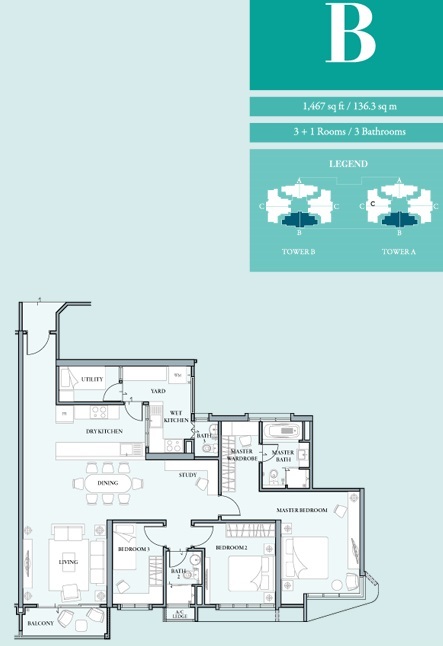 Built-up Area : 1,253 sq.ft. 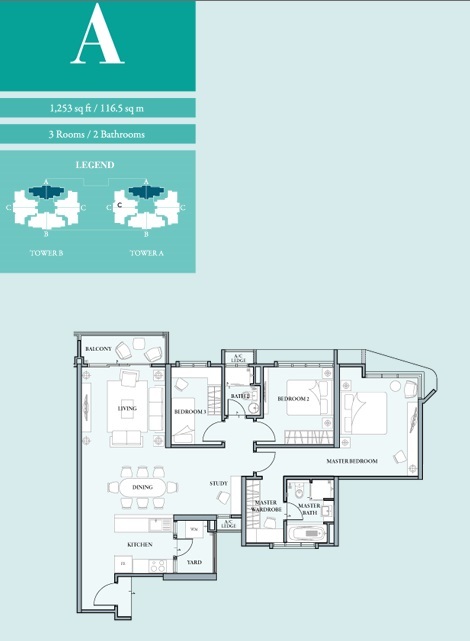 - 2,608 sq.ft.